Mayhem breaks loose when Jack (Matthew Lillard), a ruthless con man, talks his way into a scam involving Max (Vincent D'Onofrio) and Jamie (Valeria Golino), two professional thieves specializing in stolen antiques. But when the deal goes down in a hail of bullets, Jack begins playing mind-games, determined to pit the two lovers against each other. 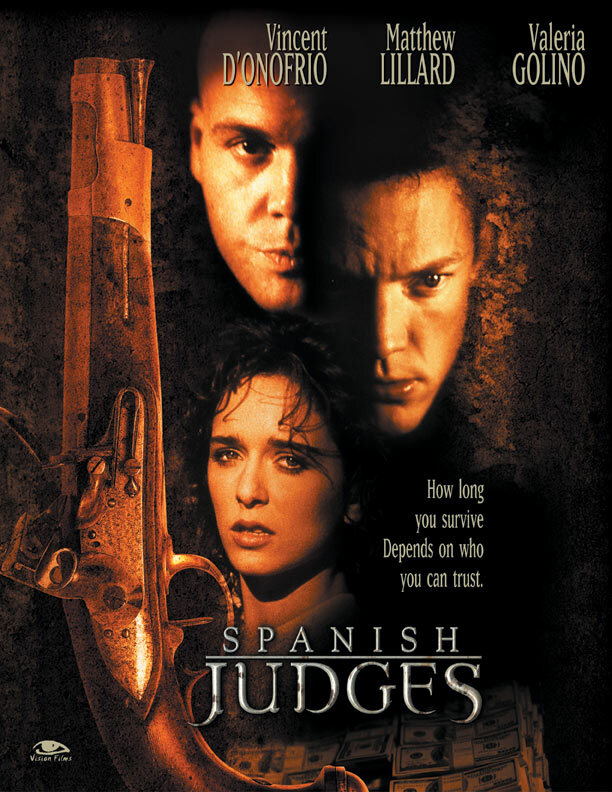 As loyalties disintegrate and trust is pushed over the edge, Jack's real purpose - to get his hands on the Spanish Judges, a pair of antique dueling pistols worth millions of dollars - becomes clear. But they are hidden somewhere in Max and Jamie's apartment, and only one person will walk out alive.